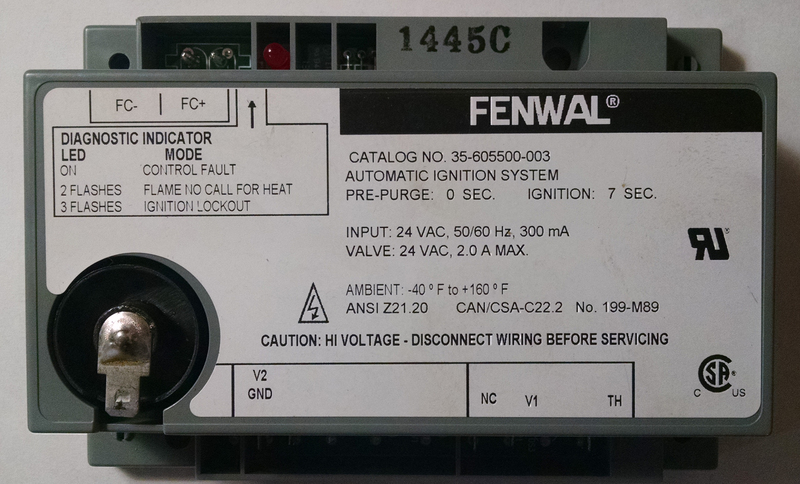 Fenwal ignition module for classic burners. 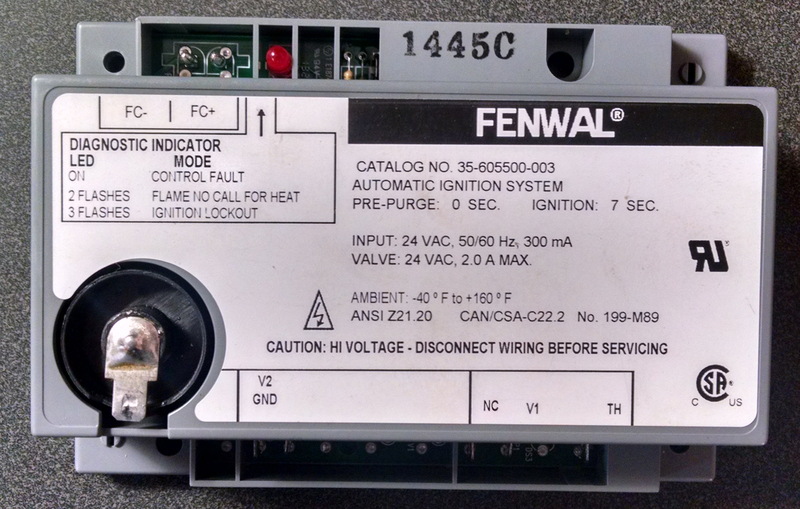 Note: Check manufacturer of unit being replaced. Not all burners take the same module.